With the IPC Eagle Pulsar HEPA flood restoration mold vacuum, you can recover 99.97% of all debris down to 0.3 microns, because of the combination of this HEPA filter and the Pulsar replacement paper bags. 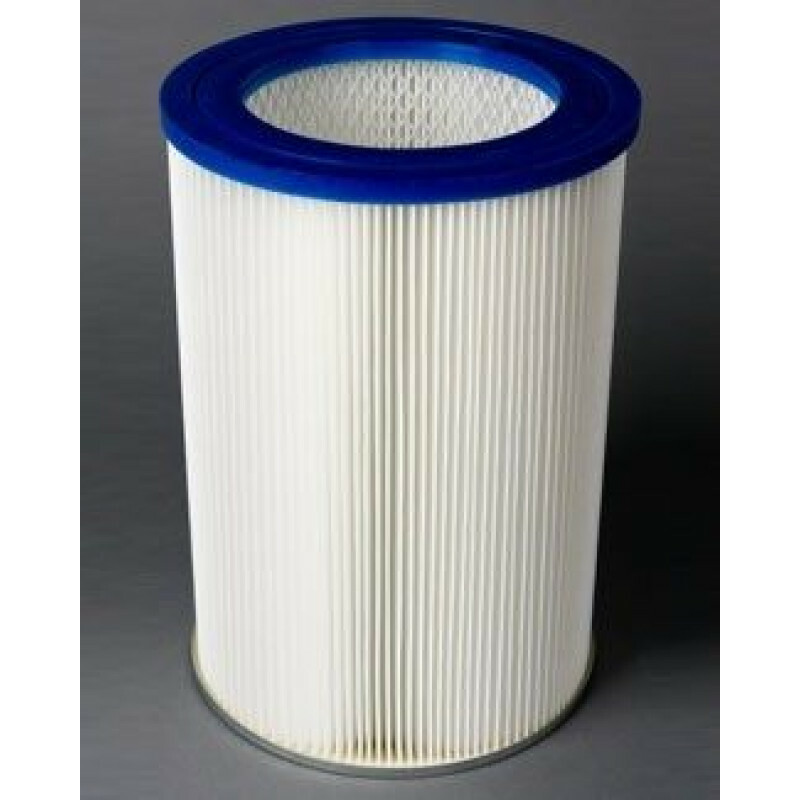 You should inspect this filter before the start of every job to make sure it has not become compromised, allowing recovered materials to be exhausted back into the air. We recommend using all the necessary safety equipment and breathing apparatuses when doing any mold remediation work. This filter should be change every 3 to 6 months when used routinely for mold recovery jobs. You can find more mold remediation vacuums in our mold recovery vacuums department, and filters that fit those vacs in vacuum filters & bags department. 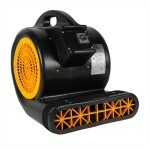 This is a review for the Pulsar HEPA Mold Recovery Filter.